My Top 8 Curly Women To Celebrate! As hopefully everyone knows, yesterday was International Women’s Day! So in support of all the women (particularly the curly haired ones). I know first hand that life with curly hair is not always the beautiful dream we see painted on social media. I transition between Sideshow Bob and Rapunzel on a regular basis, it can be downright frustrating, but don’t fret or hide who you are. Embrace it! 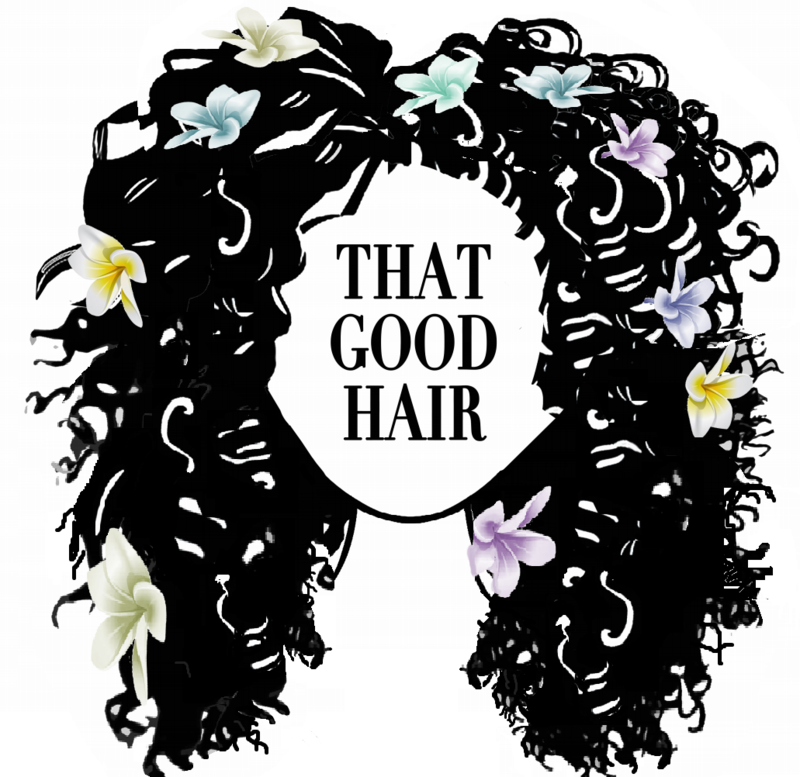 Anyways, to celebrate the wonderful women who share their hair knowledge, tips and tricks with the world, I have listed my favourite curly headed gurus. Follow their lead and you can achieve perfect long healthy, curly hair! Andrea: She is the first Curly Hair YouTube channel I ever found and I’ve been her number one fan for years and has amazing curly/wavy hair. She’s got plenty of uploads, but my favourite videos are about her DIY Hair masks and hair remedies that solve every issue. She is super informative and knows a lot about the benefits and negative effects of tonnes of ingredients. Jasmine Brown: She is literally the girl with the Instagram curls! She has such a fun, bubbly personality and her YouTube channel is full of funny videos and her hair just makes it better. If you watch you might also catch glimpses of her brother whos hair is just as beautiful as hers so definitely click the link and watch! Marlene: Another YouTuber to check out for any coloured curly hair queries and also loads of different ways to style weaves and wigs. She is really interesting to watch and I love when she speaks in French. I’m a new subscriber and love her lifestyle videos as well especially on fitness so take a look. Jess: She may look young but this 22-year-old YouTuber is really funny and creative. Her videos are mainly about her hair and if you’re looking for cute hairstyles to try out definitely check out some of her videos. She’s got plenty of uploads with loads of different looks. Shannon: She is an amazing blogger and YouTuber and if you didn’t know I guest blogged for her back in January (hair flick!). She has been blogging for years and is full of amazing information and has her healthy luscious curls to show for it, clearly. Check out her blog and show this woman the appreciation she deserves. Rene: I am very new to her blog but her curly fro is amazing. She is a 26-year-old travel and lifestyle blogger who also features on her amazing curly hair from time to time. I really enjoy her product reviews that inspire me to try something new. So if you want to try something new, click to check out her interesting blog posts now! Jessica Franklin: Her blog is super classy and while she doesn’t go into detail about her hair, her curls and edges are definitely something to celebrate. She has such a lovely giving personality that really comes through in her blog posts. With over 100,000 followers I would recommend her blog to everyone! I hope you enjoyed this celebration of women and some of the curly haired women I admire. Comment on your favourite curly girls and the women you are proud of this International Women’s Day!! Thanks for the recommendations- YouTube is Top! For hair tutorials and the bloggers are really Fun!!! Nice! Andrea was my first YouTuber to watch as well and then it was ivycharlene love her!